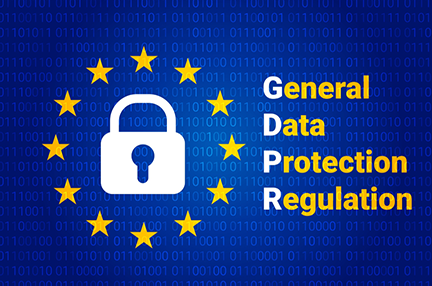 Word of Europe's General Data Protection Regulation (GDPR) has reached everyone by now; however, many businesses find it confusing and are asking how this regulation affects them. breach of files at the field level by replacing pieces of data with MicroToken™ place holders. Eclypses' Steven Russo, EVP, points out that California has recently signed into law its own version of the GDPR and other governments are expected to follow with similar legislation. He explained that California's privacy law gives the state's 40 million residents many of the same protections as GDPR, yet not all of the same control, and each violation carries a substantial $7,500 fine for businesses. As other states in the U.S. and countries around the world follow suit by implementing their own privacy laws, common sense cybersecurity application and privacy policies will cut across these seemingly different requirements.